The idyllic Caribbean island of Saint Lucia is a great stop-off point on a larger Caribbean tour, as well as a fantastic destination for a relaxing and luxurious beach getaway. Whether you’re an adrenaline junkie, a chocaholic, or a honeymooner, you’re bound to be impressed by this exotic island! 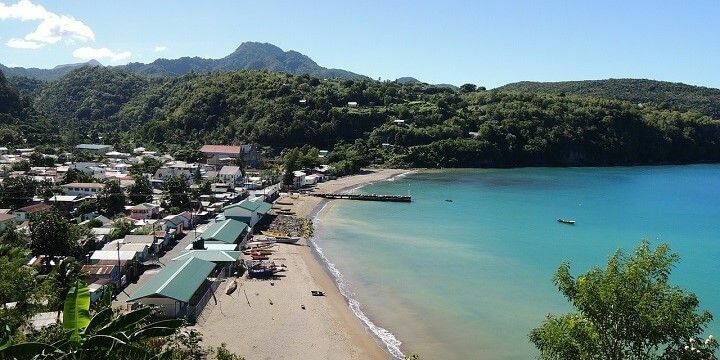 Saint Lucia’s most popular beach is Reduit Beach, where you’ll find over 1.5 kilometers of golden sand, and calm waters for swimming and watersports. More energetic holiday makers can check out the beach’s Splash Island, a huge inflatable waterpark. While Reduit Beach has great beach bars and restaurants, the most vibrant bars can be found on Sugar Beach, famous for its delicious rum. Saint Lucia hosts a huge array of fantastic beaches. To see some of Saint Lucia’s darker sand, head to the 200-meter-long Anse Cochon, or the 150-meter-long Anse Chastanet, which is surrounded by hillsides, and adorned with palm trees. The latter has its own scuba diving school, while Anse Cochon is great for snorkeling, thanks to the reef that’s close to the beach, where you could see stingrays and seahorses. 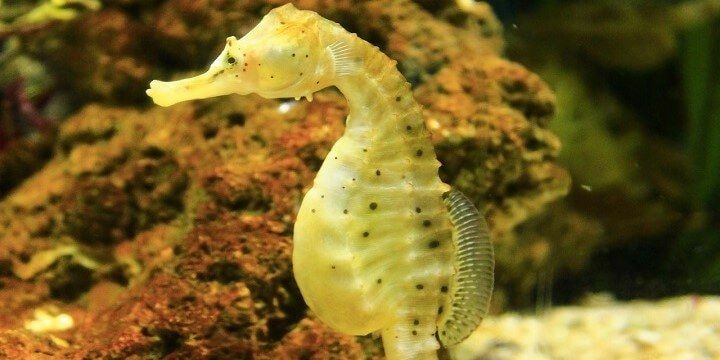 You might see seahorses while snorkeling at Anse Cochon. If you need a bit of excitement after relaxing on the beach, head to Castries, Saint Lucia’s capital. Here, you’ll find beautiful architecture, colorful markets, and a vibrant waterfront. Don’t miss out on the Cathedral of the Immaculate Conception: while its grey exterior is far from impressive, you’ll be wowed by its colorful interior murals and West Indian iconography. Visit the fresh fruit and vegetable market in Castries. 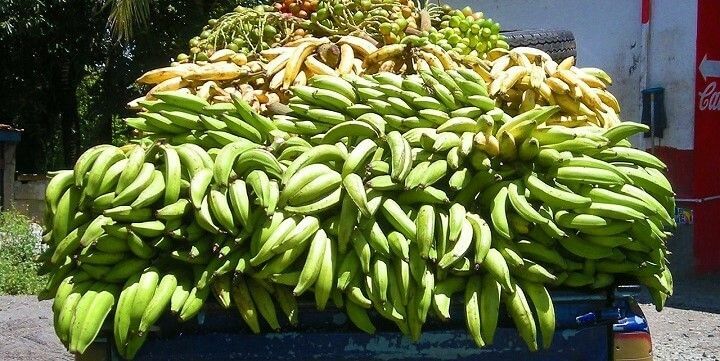 If you visit the capital on a Saturday, check out the fresh fruit and vegetable market to find tasty local produce, such as plantains and coconuts. If you’re in Castries during the week, explore the its craft market, where you can great souvenirs. Whether you visit during the week or at the weekend, try to time your visit to Castries with carnival, which happens in July, for colorful costumes and upbeat music. Stretching over 1.2 square kilometers, the Mamiku Gardens are a must-see for nature lovers. 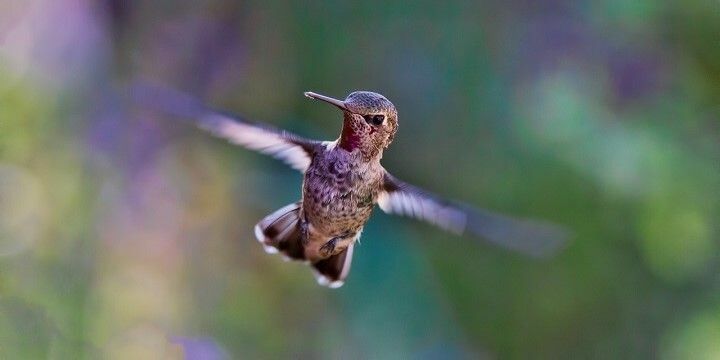 Follow the path to the park’s ruined cottage, spotting hummingbirds and the peaceful hillside stream along the way. Pick up one of the gardens’ booklets, which will help you to identify around 300 exotic trees and flowers. Saint Lucia's Mamiku Gardens are a must-see for nature lovers. If you’re looking to relax, head to Diamond Falls Botanical Gardens, where you’ll find impressive waterfalls and natural mineral baths. Alternatively, check out the Sulphur Springs Park, home to steaming (and smelly) pools, which you can observe from a distance. The volcanic site also hosts natural pools for bathing and relaxing. 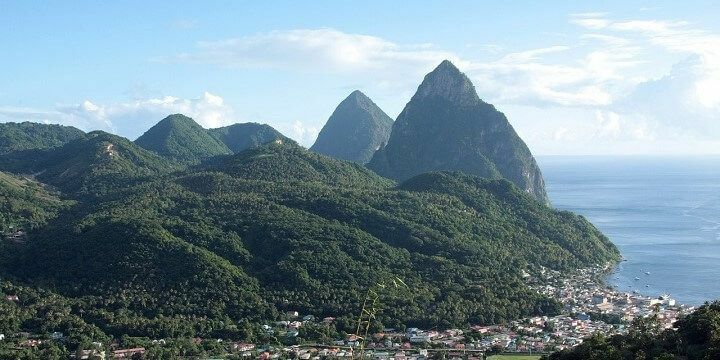 Saint Lucia’s most popular hiking route will take you up the island’s tallest peak, Gros Piton. At nearly 800 meters high, you’ll get unbeatable views across the country. If you’re feeling extra energetic, you could also climb up the neighboring Petit Piton, which is smaller, but steeper. Gros Piton is Saint Lucia's tallest peak (800m). Prefer to walk on flat ground? Trek through more than 70 square kilometers of rainforest. The walking routes vary in difficulty, but if you’re looking for an easy option, check out Tet Paul Nature Trail, which starts close to the base of Gros Piton. Prefer two wheels to two feet? Visit Anse Mamin for over twelve kilometers of mountain biking tracks around a former sugar plantation. If you need to rejuvenate after all that exercise, try some local Saint Lucia chocolate. Don't leave Saint Lucia without trying the local chocolate. 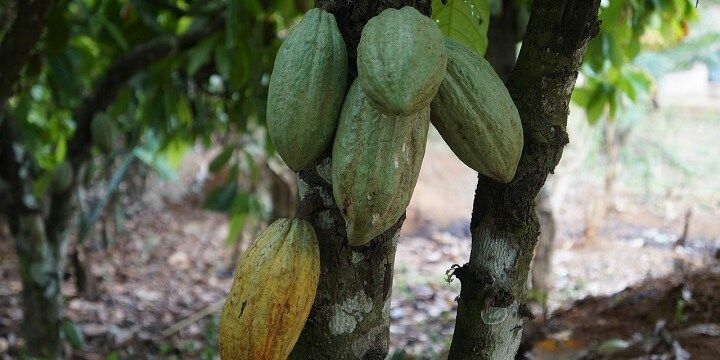 Some of the most famous cocoa is grown on the Rabot Estate (owned by the popular UK brand, Hotel Chocolat), where the three-hour-long Tree to Bar Experience will teach you about the entire cocoa production process. If NextStop24 helped you to choose your next travel destination, we'd be very grateful if you’d search for your accommodation and things to do in St Lucia through these links. They're affiliate links, which means that we will receive a small commission for every booking made through them. There are no extra costs for you; you'll simply be helping to keep NextStop24 running. Thanks! Amazing beaches and great nature and wildlife. Be sure to try some cocoa!